MyEWellness is an online personal health and wellness program that aims to help you achieve personal health and wellness goals regardless of age, gender and fitness. You must sign in to access your health tools. 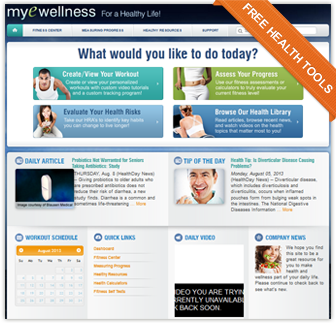 Once signed in, a button will appear below to direct you to MyEWellness.